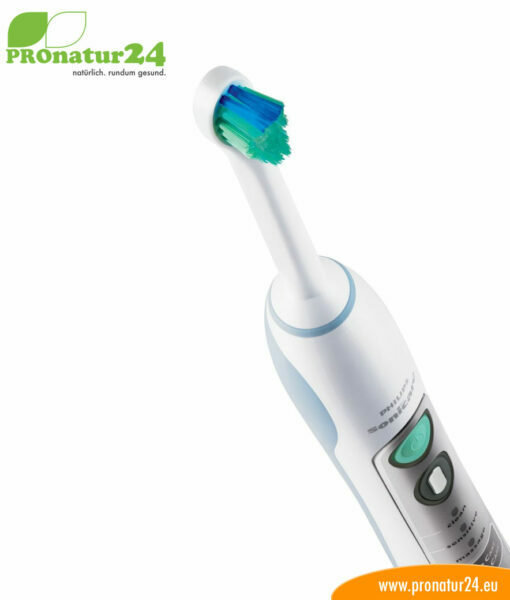 The Philips Sonicare FlexCare sonic toothbrush is one of the innovative electric sonic toothbrushes. 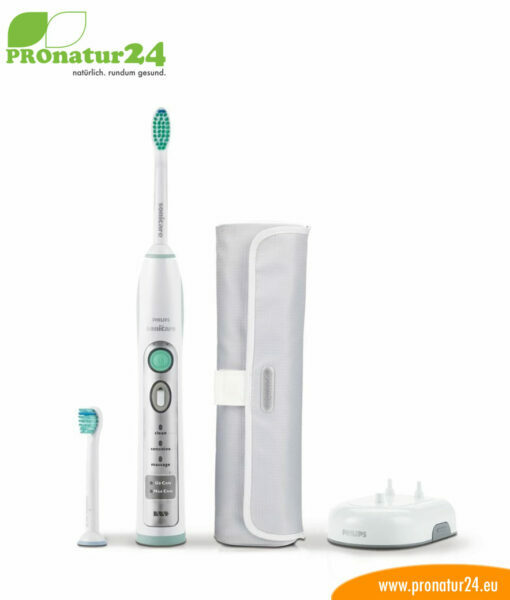 What makes Philips Sonicare different to other toothbrushes? 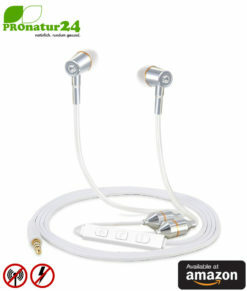 The patented sonic technology offers the unique speed of the bristle tips. 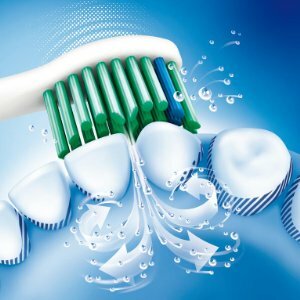 The precise combination of bristle speed (31,000 brush head movements in a minute with the brush head in your mouth) and the wide bristle movements of the swaying brush head make the Sonicare so unique. In 2 minutes, the brush head moves more frequently than a manual toothbrush in a month. These movements ensure the unique and dynamic fluid flow of Philips Sonicare. 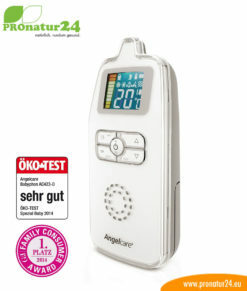 The fluid flow ensures that toothpaste and saliva are softly mixed with fluid that is reinforced and foamed with oxygen. This is spread around the whole mouth, behind and between the teeth as well as along the edge of the gums, where the plaque bacteria gathers. The result: a perfectly clean feeling mouth! Using the Sonicare brush heads delivers verified results. Scientific studies show that no other brush head works as well with our toothbrushes. Brush heads and toothbrushes were tested together and are designed to clean softly and deliver effective results. First, the contoured brush head, which adapts to the shape of your teeth and offers a bigger brush surface on the brush head. The bristles are arranged at a precise angle to guarantee maximum coverage. Finally, there are extremely soft bristles, rounded by a diamond grinding wheel for a safe and soft brush head that ensure effective and noticeable cleanliness. The dynamic cleaning delivers results that you can feel. 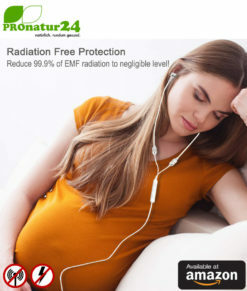 Our patented sonic technology offers a powerful and dynamic clean that you can see and feel. It is softer on the dentine than a manual toothbrush, so your teeth remain resistant and healthy for longer. The fluid flow mixes toothpaste and saliva with a cleaning fluid that is reinforced and foamed by oxygen. This is spread around the whole mouth, behind and between the teeth as well as along the edge of the gums, where the plaque bacteria gathers. The Sonicare rubs the gums gently at the same time, which stimulates healthy blood circulation and gets rid of the plaque along the edge of the gums. 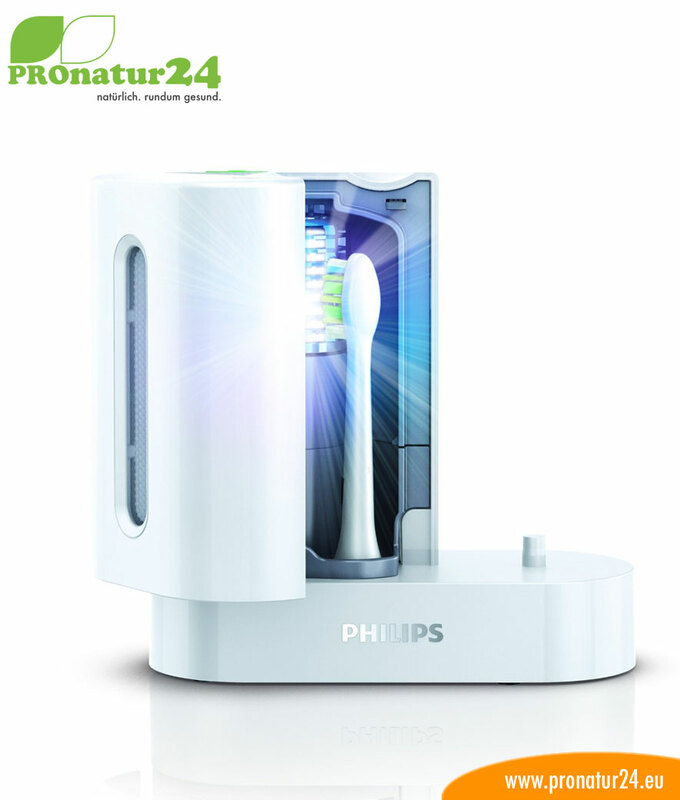 The Philips Sonicare FlexCare is one of the innovative electric sonic toothbrushes. It achieves excellent cleaning results – regardless of how much or how little time you have because the Philips Sonicare FlexCare adapts to your individual needs. For a progressive clean. Philips Sonicare is the most recommended sonic toothbrush by German dentists.